Welcome to Heaven Massage & Wellness Center. The leading massage parlor in Sherman Oaks CA, offering Swedish, hot stone, Thai, deep tissue, couples, sports, and prenatal massage. 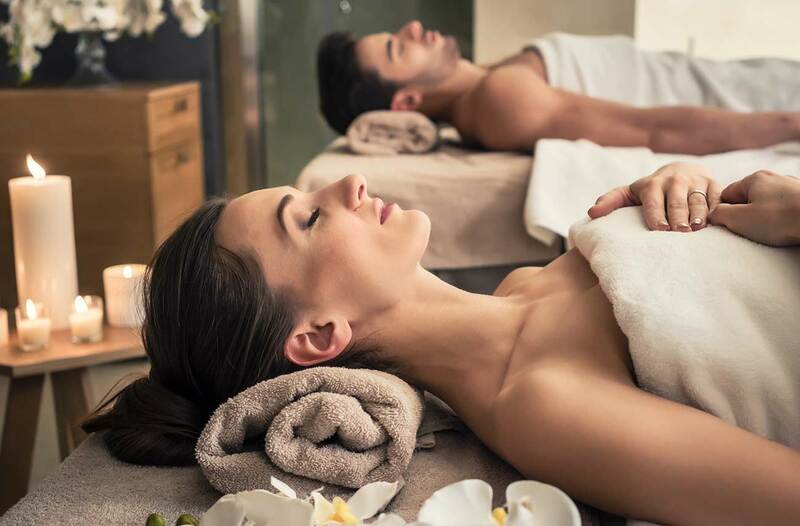 Enjoy the best massage in Sherman Oaks CA by our trained staff, relaxing your body and mind to achieve the ultimate health. Massage helps with your blood circulation, posture, reliefs stress, relaxes your body and mind and lowers your blood pressure. 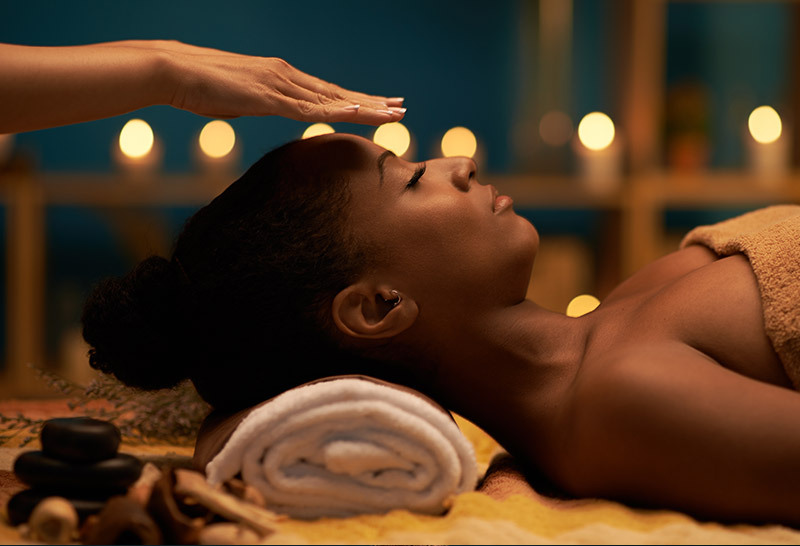 Find optimal healing between the walls of Heaven Massage & Wellness Center. Our dedicated and skilled therapists of healers are ready to transform your stress into the relaxed state your body has been yearning for. Heaven Massage & Wellness Center invites you to a Deep Tissue Massage to alleviate muscular pain or the re-energizing method of Thai Massage. 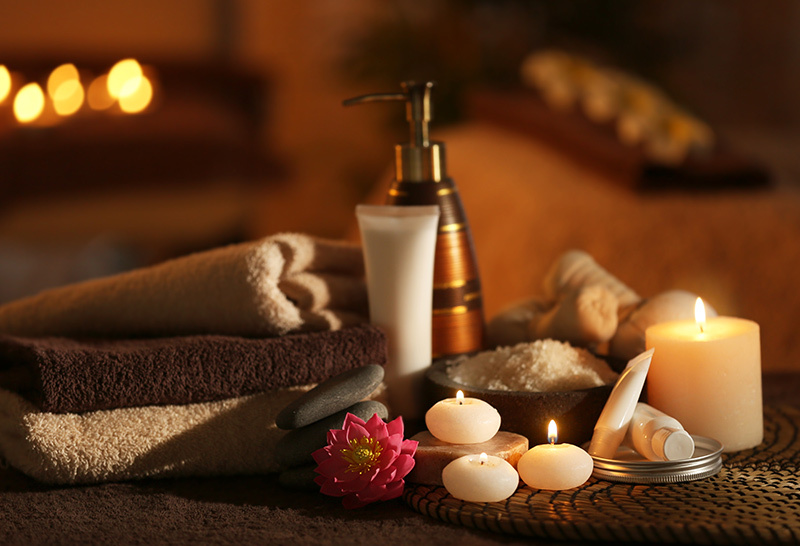 We also offer Swedish Massage, Hot Stone Massage and Sports Massage to mend the serious athlete. Relax and gain consciousness with Reflexology or relieve pregnancy tension with a Prenatal Massage. Heaven Massage & Wellness Center not only makes you feel good, but also yields a positive change to your body. 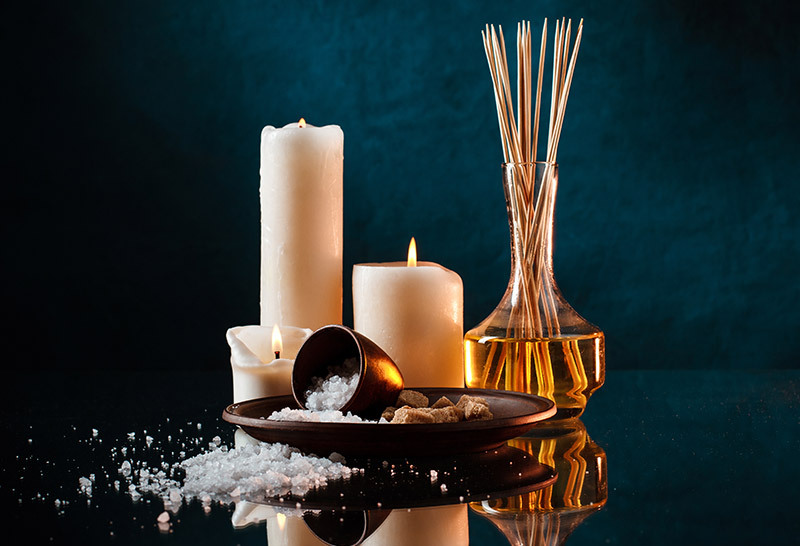 * The massage therapists practicing at Heaven Massage and Wellness Center are autonomous professionals in private practice who establish their own professional rates. The prices on this website are the most commonly charged fees. Session prices may vary based on your massage therapists discretion. I had a message last week with Tanya and cannot forget how amazing it was. For the past year, I suffered from back and neck problems that no doctor or chiropractor could help alleviate, Not only that I suffered terrible headaches and stress from this. Tanya was the BEST EVER.